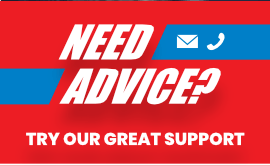 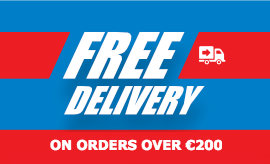 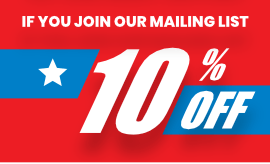 Lighting Harness - Trailer Parts and Accessories | Ireland | Trailerstuff is Irelands largest online supplier of trailer parts and accessories. 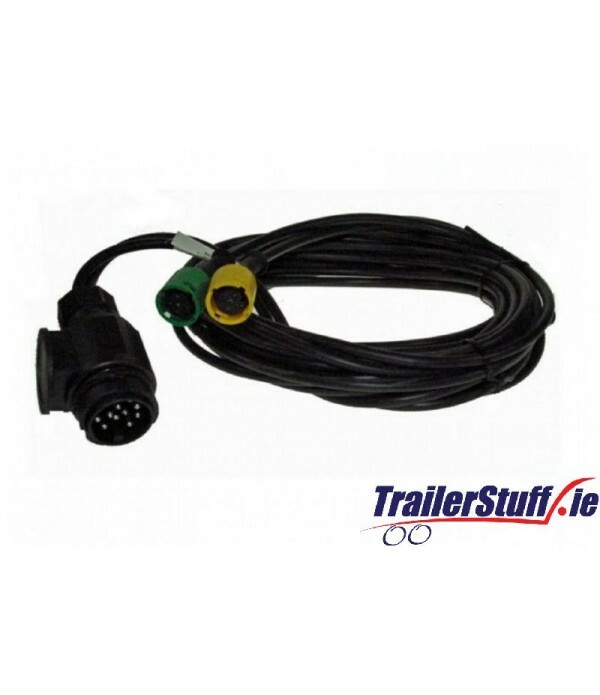 Description 13 Pin Quick fit wiring system 13 pin harness system for left hand reverse and right hand fog 6m long.. 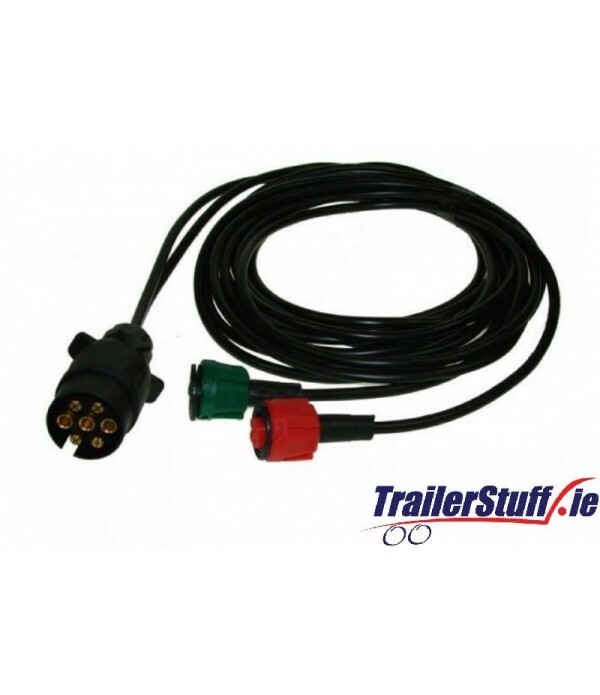 Description 7 pin Quick fit wiring harness system 6m long.. 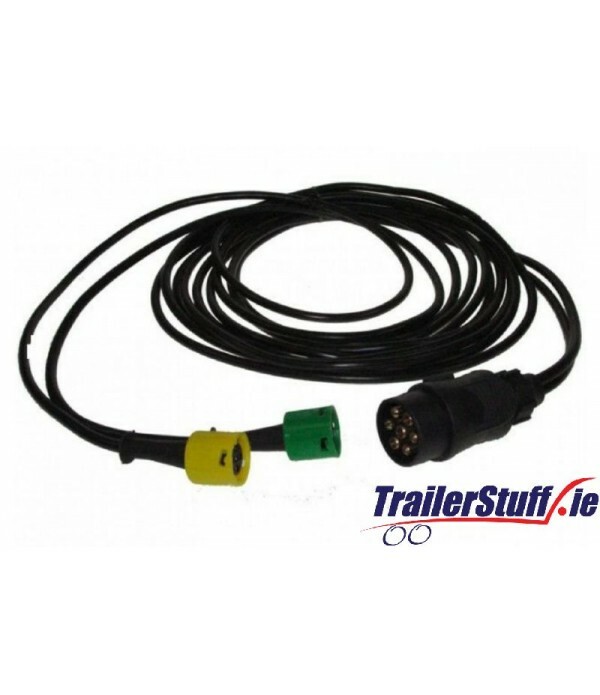 Description 6m harness 7 pin 12N plug 5 pin quick fit plugs Functions: Stop / Tail / Indicator / Left and Right Hand Fog ..